LeukoTracker Solution and TNFa should be removed from the kit and stored at -20C immediately. Store all other components at 4C. Cancer cell transmigration, particularly extravasation, is an important step in cancer metastasis. it is the final step in a cascade of interactions between cells and the endothelium. 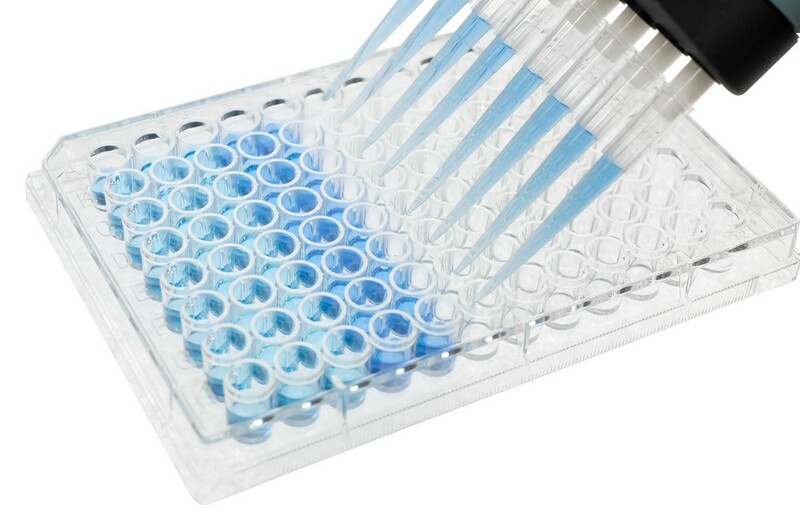 CytoSelect Leukocyte Transmigration Assay provides a robust system for the quantitative determination of transmigrations and interactions between endothelium and leukocytes. Migratory cells may be quantified on a fluorescence plate reader. Kits use 24-well plates with 3 um pore size membrane inserts.